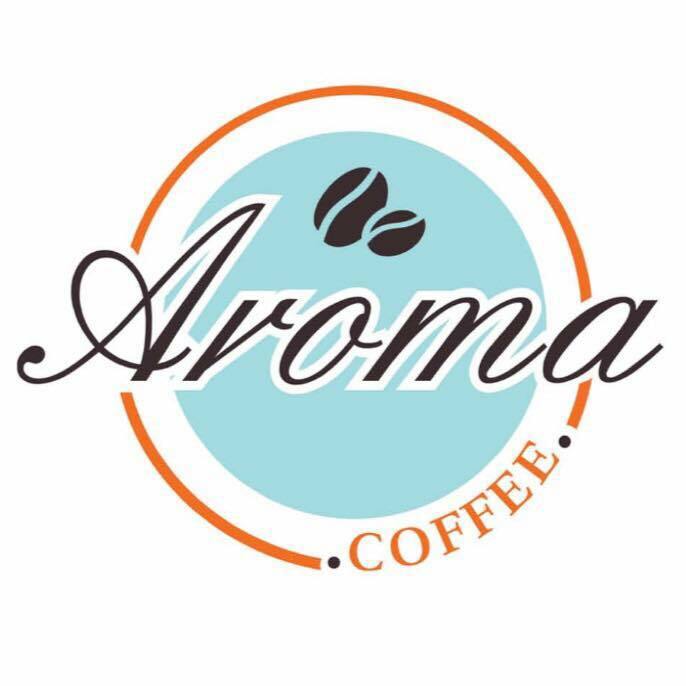 Situated on North Shields Fish Quay Aroma is a welcoming and friendly coffee shop serving the best coffee around. 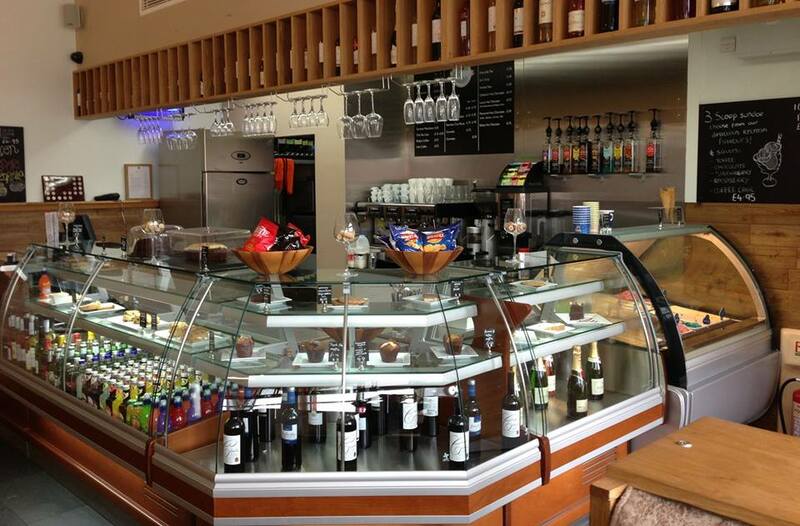 With an exciting menu including fresh local seafood, great breakfast choices, fresh sandwiches and homemade cakes. 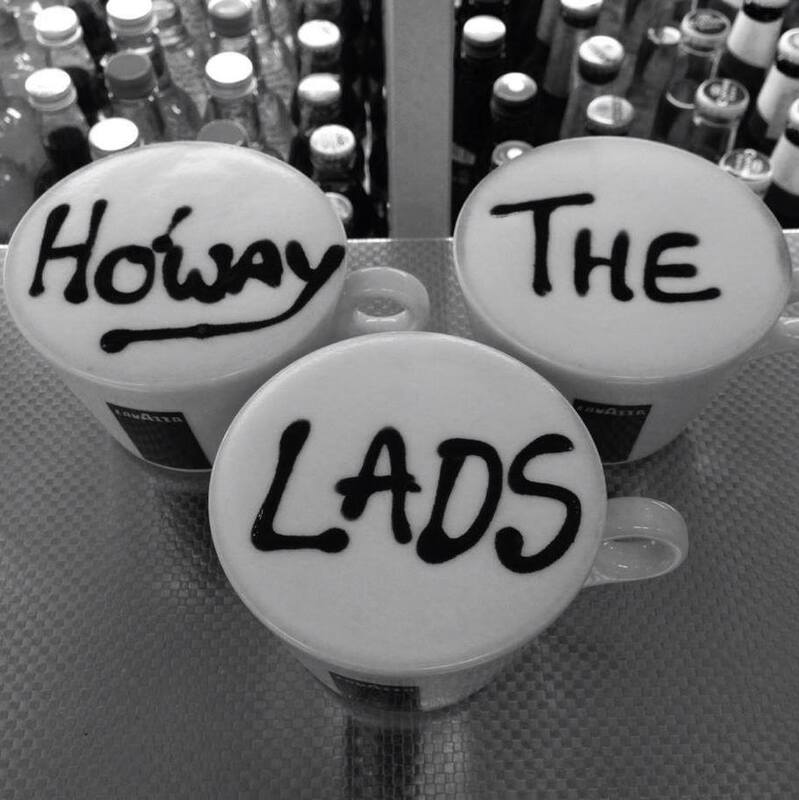 Serving Italy's no1 coffee brand Lavazza & Ringtons loose leaf tea.